A new study from the Education Research Alliance for New Orleans at Tulane University examines how the growth of charter schools in New Orleans contributed to a decline in pre-Kindergarten (pre-K) program offerings from 2007 to 2015. This decline is notable, as preschool programs have been shown to improve academic and long-term outcomes for children, including reduced criminal activity, higher educational attainment, and lower dependence on public assistance. The study finds that the number of schools offering pre-K and the number of school-based pre-K seats both decreased after the reforms. The decrease in pre-K seats relative to kindergarten enrollment occurred primarily in charter schools. At charter schools that continued to offer pre-K after Katrina, school leaders discussed two school-centered motivations – pursuit of higher test scores and early recruitment of families committed to sticking with the school for the long-run – in addition to more mission-focused commitments to providing early education for the benefit of students and the community. However, the study offers little evidence that a charter school’s third-grade test scores were higher in the long run when that school offered pre-K. The researchers analyzed student test scores from 2012 to 2015, finding that offering pre-K had no measurable effect on schools’ third-grade test scores, potentially as a result of high student mobility between pre-K and third grade. 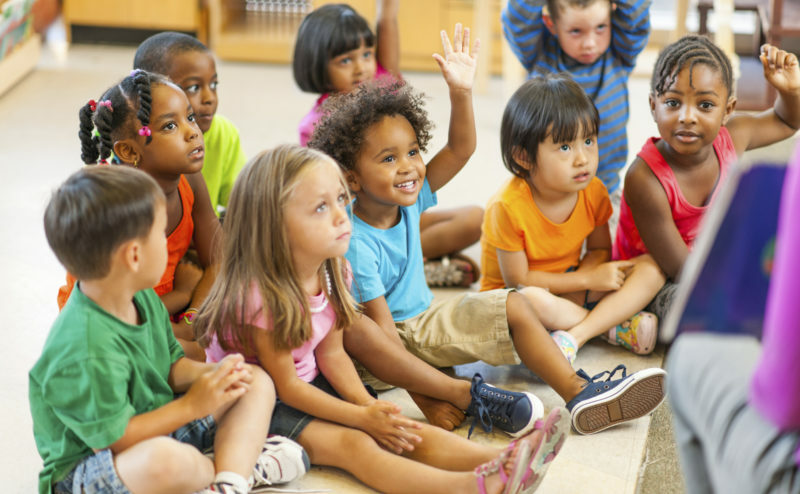 This study marks the launch of the Education Research Alliance for New Orleans’ pre-K agenda. In the coming years, ERA-New Orleans will examine the new centralized enrollment system for early childhood education programs, including how parents choose among early childhood programs, how available quality ratings influence parents’ preferences, and how to support parents through the application process. We are also exploring ways to measure the impact of program attendance on children’s short- and long-term outcomes. This study was authored by Lindsay Bell Weixler (Tulane University), Jane Arnold Lincove (University of Maryland-Baltimore County), and Alica Gerry (Tulane University).